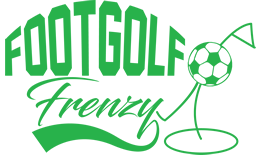 Situated in Skegness, Lincolnshire, is The Elms Footgolf suitable for players of all ages and abilities. 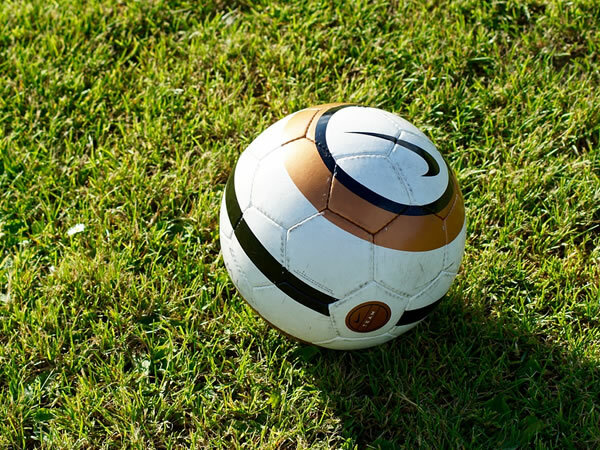 This is a largely flat course making it ideal for beginners, but don’t let that deceive you – there are some cleverly challenging features to test even the best Footgolfer. The course is 1,046 yards in total and can be played over 9 or 18 holes. Just 1 mile from Wainfleet and with accommodation available, this is an accessible course for many. The elegant and cosy bar offers a good selection of drinks as well as excellent food for a post-game meal. Footballs are provided, so no need to bring your own. There are also changing facilities and plenty of parking. Come and give The Elms a go.